Mathew G. Lewsey completed his PhD in Molecular Virology at the University of Cambridge with John Carr. He conducted postdoctoral research at the Salk Institute (La Jolla, USA) with Joe Ecker and at the Centro Nacional de Biotecnología (Madrid, Spain) with Roberto Solano. Mat joined AgriBio in April 2016 to further his interests in genomics, systems biology and plant science. In 2017 he also became Director of the La Trobe Genomics Platform, which is based at AgriBio. Muluneh Tamiru Oli obtained his PhD from Georg-August-University Göttingen in Germany studying the genetic diversity in yam (Dioscorea spp.) in Ethiopia. He was awarded the Japan Society for the Promotion of Science (JSPS) Fellowship and conducted postdoctoral research in rice molecular genetics and genomics at Iwate Biotechnology Research Centre (Japan). Muluneh joined AgriBio in November 2016 to work on a research project that aims at maximizing yields of pharmaceutically valuable compounds in medicinal plants using controlled environment growth experiments, plant molecular biology, high-throughput sequencing, biochemistry and agronomy. Lim Chee Liew completed her PhD in Plant Genetics at the University of Tasmania with A/Prof Jim Weller investigating the control of flowering and photoperiodism in garden pea. 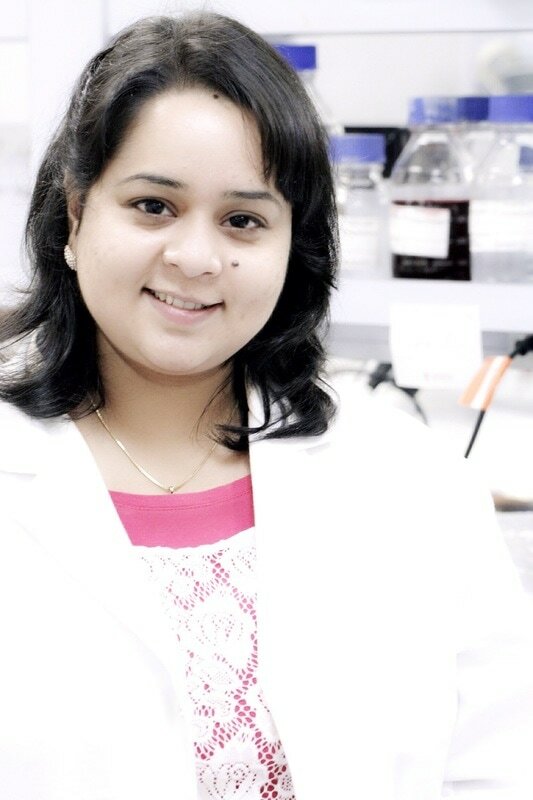 She was awarded a McKenzie Postdoctoral Fellowship at the University of Melbourne to conduct research on the circadian clock and flowering time regulation on soybean with Prof Prem Bhalla and Prof Mohan Singh. 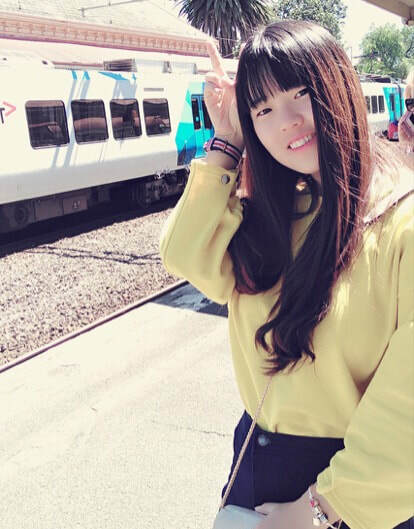 Lim Chee has joined Agribio, La Trobe University, to further her interests in molecular genetics and plant science. Her current project investigates tissue specific regulation of gene expression in barley seeds using laser capture micro dissection and high throughput chromatin sequencing approaches. Lim Chee is a joint appointment with Prof Jim Whelan's laboratory. 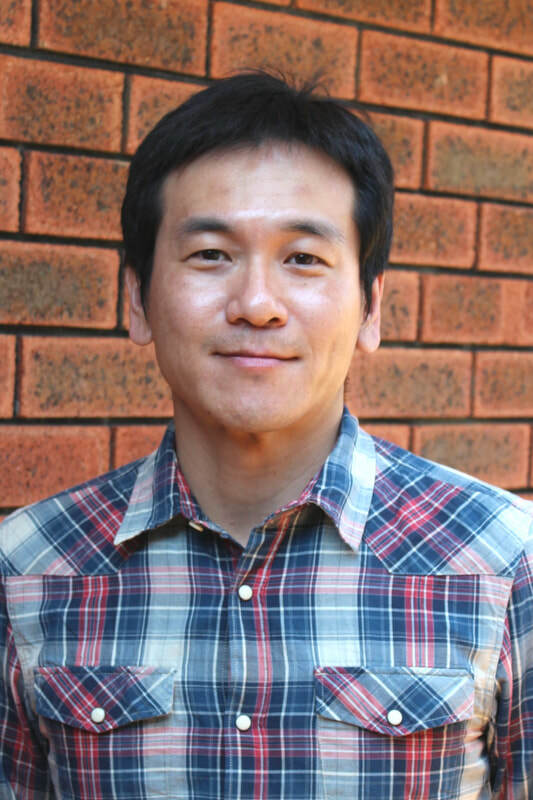 Junji Miyazaki completed his PhD at Curtin University (Perth, WA) working on the plant-microbe interactions. After completion of PhD, he worked with various research groups at the Department of Agriculture and Food (WA), The University of Adelaide, CSIRO Agriculture (Narrabri, NSW), The Australian National University (Canberra, ACT) and The University of Melbourne. Junji joined the Lewsey lab in July 2017 to develop his interests in molecular plant-insect interactions. He is also a tutor for third year laboratory project students. 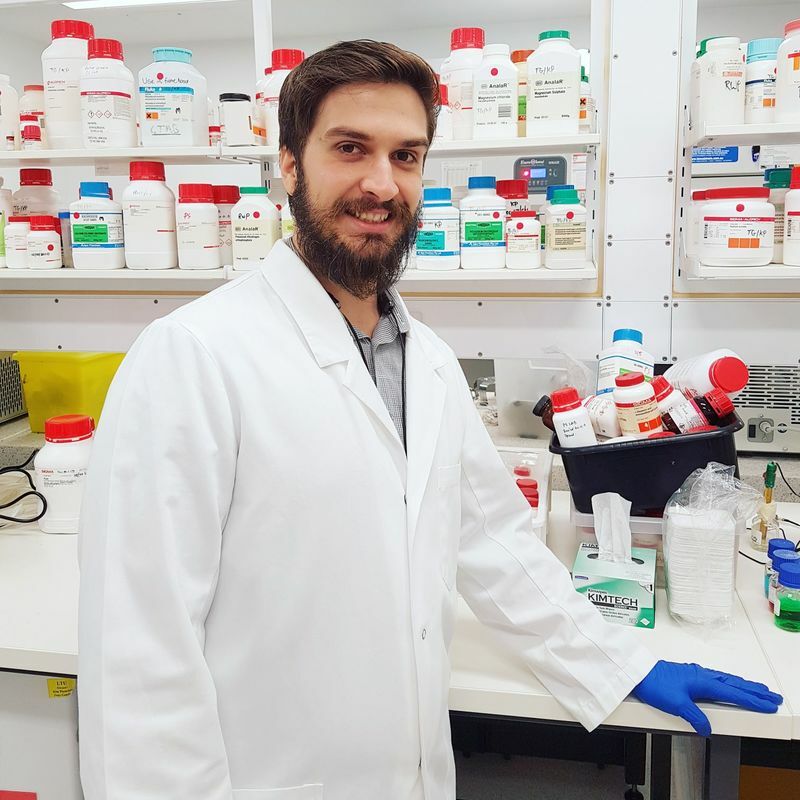 Michael Dodt is a multidisciplinary postdoc working on optimising growth and establishment of opium poppy – Papaver Somniferum. He completed his PhD at the Centre for Tropical Crops and Biocommodities (QUT) in Brisbane, QLD, on improving drought tolerance of pulse crops by modifying root systems architecture. Michael has a diverse research background spanning neuroscience, biomedical science and plant abiotic stress tolerance. 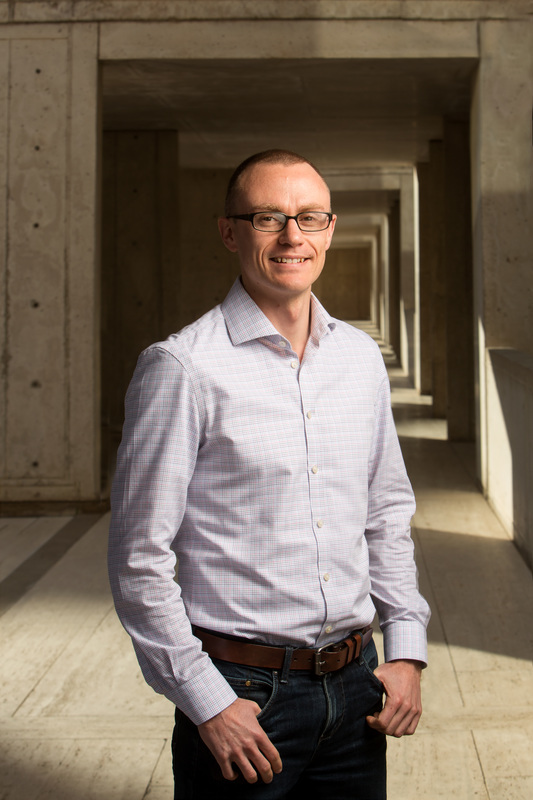 He was a scholarship recipient of the Massachusetts Institute of Technology for entrepreneurship and remains passionate about applying science to real-world problems. 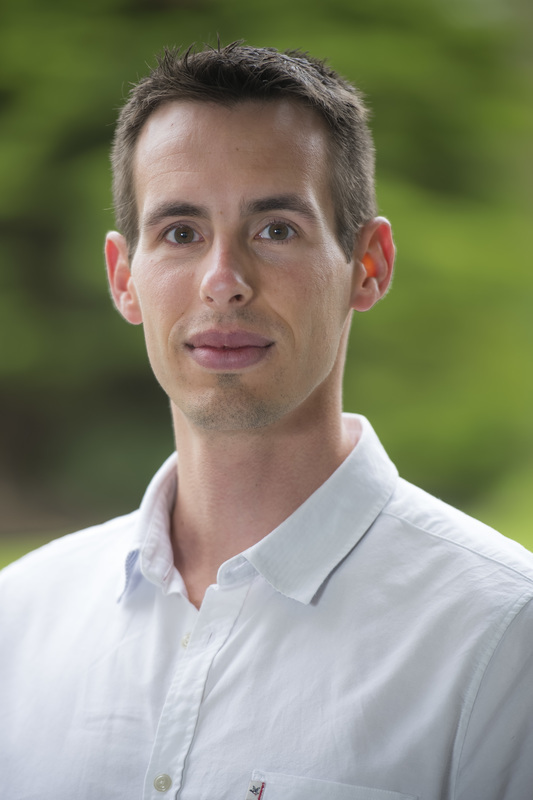 Quentin Gouil joined the Lewsey group for a postdoctoral project on the gene networks that govern germination in Arabidopsis. He obtained his PhD from the University of Cambridge, studying tomato epigenetics in the Baulcombe lab. Marta Peirats-Llobet obtained her PhD in Plant Molecular Biology and Biotechnology at IBMCP in Spain studying how drought stress hormone, ABA, is connected with chromatin remodeling machinery. Marta joined AgriBio in 2018 as a postdoc to study seed germination with high-throughput sequencing techniques at the opposite side of the world! 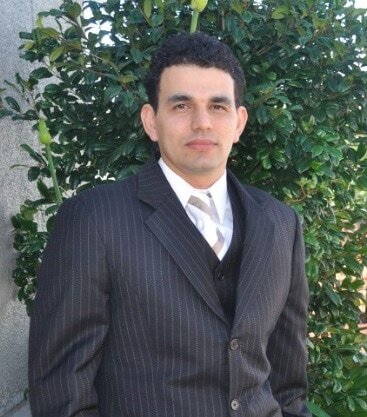 Diego Lozano is a creative PhD student at La Trobe University with a strong background in technical activities related to telecommunication systems, image processing and machine learning technology in both private and public sectors. 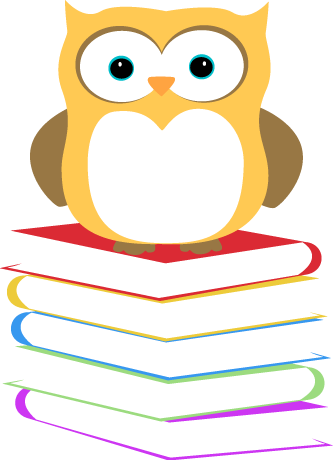 His diverse professional experience has led to development of an almost unique skill set as well as excellent communication and problem-solving skills. Diego is applying these to hardware and software development for the La Trobe High-Throughput Phenomics Platform. He believes the breakthroughs in plant phenotyping will come as a result of interdisciplinary collaboration of plant biologists, engineers and computer scientists. 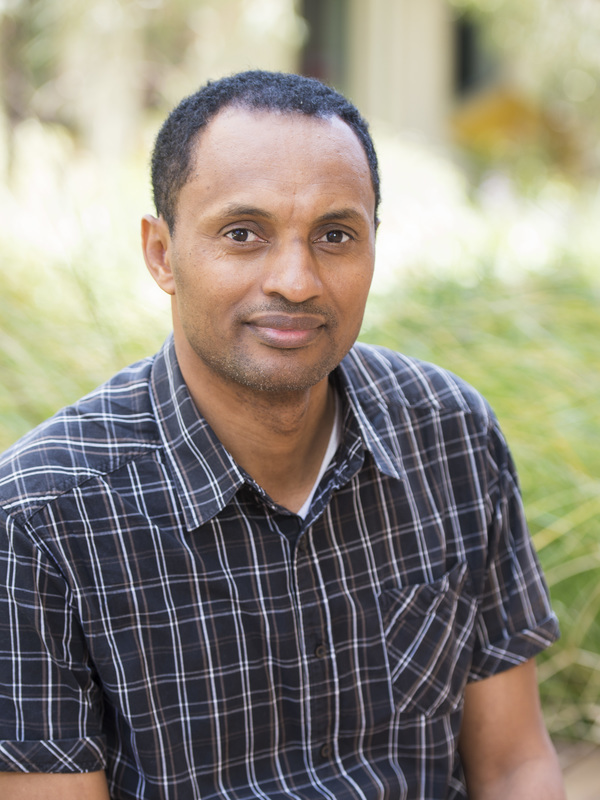 His research aims to develop an automated phenotyping system that helps plant researchers to identify, measure and analyze quantitative plant parameters. It would have the advantages of increased repeat accuracy and throughput coupled with decreased hands-on time. Moreover, it would be able to create prediction models for plant diseases, morphological and physiological patterns. Diego is co-supervised by Prof Jim Whelan, Dr Eddie Custovic and Dr Dennis Deng. He joined us in late 2016. Lingling Yin is a PhD student in the lab. She previously completed her Master’s degree in Horticulture at Zhejiang University in China with Prof Jingquan Yu, studying the mechanism of Mi-1-mediated resistance to Meloidogyne incognita. In 2015, she was awarded a national scholarship. Her current research focuses on analysing regulatory networks of hormone-responsive transcription factors using 'omic data. 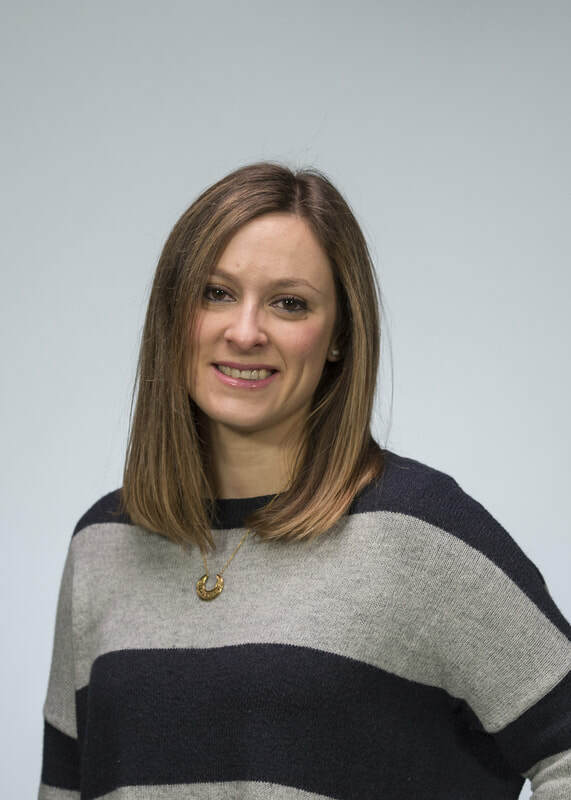 Asha Haslem coordinates and conducts a range of next generation sequencing technical services for the Genomics Platform. She completed her Bachelor of Science degree at La Trobe University in 2000, majoring in Microbiology and Genetics. In 2006 Asha moved to Darwin to study the potentially fatal disease Melioidosis caused by the bacterium Burkholderia pseudomallei at Menzies School of Health Research. 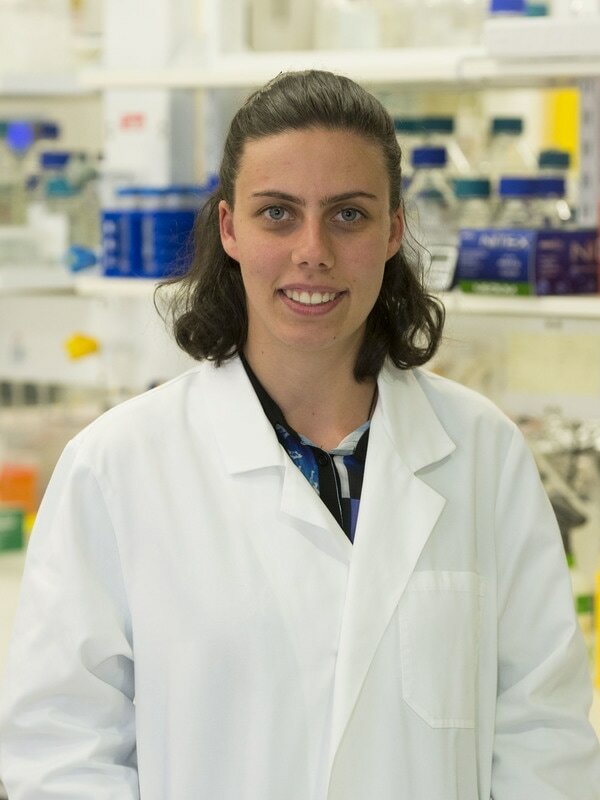 After returning to Melbourne, she began working at the Royal Children's Hospital establishing and validating molecular tests for the monitoring of minimal residual disease in leukaemia patients before moving to the Australian Genome Research Facility working in the Next-Generation Sequencing division. In 2016 Asha joined the Genomics Platform at AgriBio. Yinan Wang completed her PhD in Bioinformatics at Institute of Developmental and Genetics Biology, Chinese Academy of Sciences in 2012. She then worked as a research assistant at Shanghai Jiao Tong University while also working as a NGS specialist at Shanghai Genome Pilot Technology Inc. In 2014, she was employed at Institute for Applied Ecology, University of Canberra. 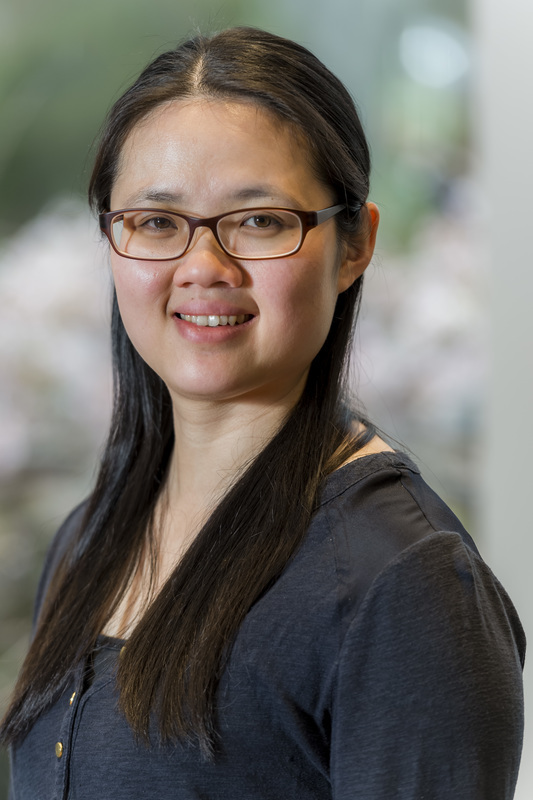 Yinan's current role at La Trobe provides bioinformatics support for Genomics Platform. Her specialty includes RNA-Seq, ChIP-Seq, genotyping and variant calling. 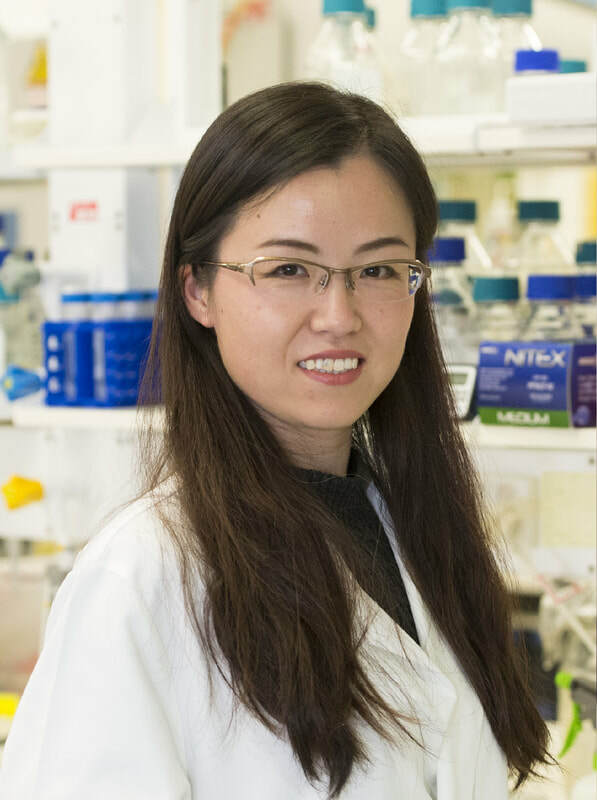 Long Chen is also a bioinformatics expert in the La Trobe Genomics Platform. 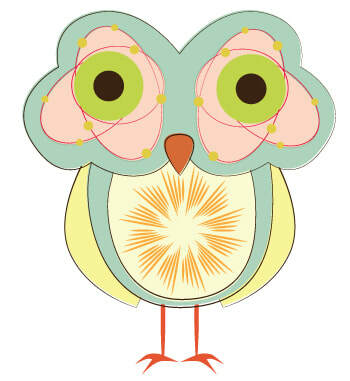 He has expertise across multiple data-types and species. Akanksha Sharma completed her PhD in Agricultural Sciences at The University of Melbourne with Prof Prem Bhalla and Prof Mohan Singh, studying grass pollen allergens using Brachypodium distachyon as a model system. After submitting her PhD thesis, she has worked on generating biotic stress tolerant crop plants (Brassica) that control pests without the need for pesticides, for 6 months in the same lab. During her time in the Lewsey lab, Akanksha worked on improving economic benefits of medicinal plants through genetic tolerance to herbicides using plant molecular biology and biotechnology approaches. Maddison Browne completed her bachelor of agricultural science at La Trobe University, and conducted an honours degree with in the lab. Maddison investigated the function of candidate transcription factors in Arabidopsis seed dormancy and germination. 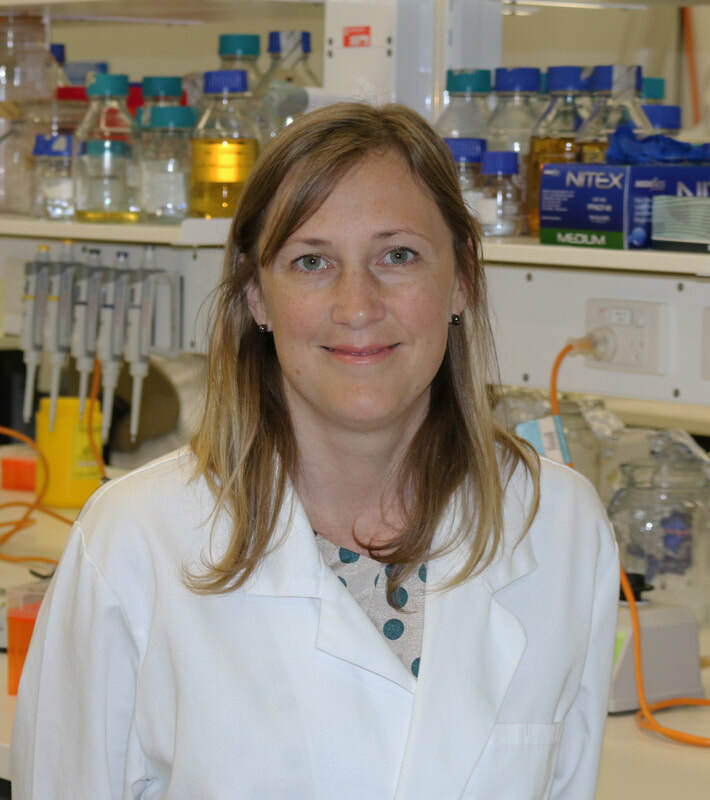 Sarah was a research fellow with the Australian Research Council Centre of Excellence in Plant Energy Biology and the Australian Centre for Robotic Vision at the Australian National University (ANU). She joined the lab as a research visitor in Feb. 2017, studying plant phenomics. Sarah was a PhD student at the ANU and National Information Communications Technology Australia, during 2012 to 2016. Her PhD thesis was on "Scene Parsing using Multiple Modalities". She also studied the potential of multi-spectral imaging and Near Infrared (NIR) data in particular, in outdoor scene understanding that led to receiving a grant fund from Toyota-US to work on "Multi-spectral and Infrared Imaging for Driving Hazard Awareness" during her PhD. She worked on Genotype/Phenotype classification using deep plant features and their temporal behaviour to find the relations between genes and plant phenotypes.